Effective Barrier System for Pedestrian Safety. 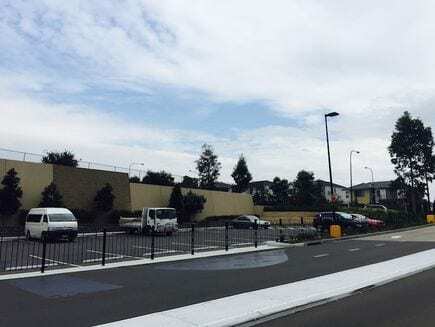 Pedestrian fencing safeguards not just your property, but also people and vehicles, keeping them separated and protected. 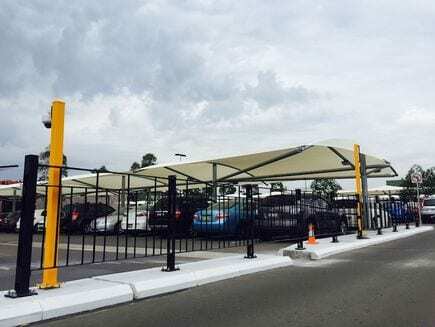 Maintaining the protection and security of everything and everyone within a designated area involves the setup of effective barrier systems that keep pedestrians on the side of the road where they are safe, away from moving vehicles, restricted areas and other hazards. 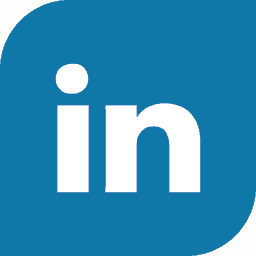 Metal Fencing Specialists supply and install pedestrian fencing Types 1 and 5 to ensure that people are safely channelled and protected. 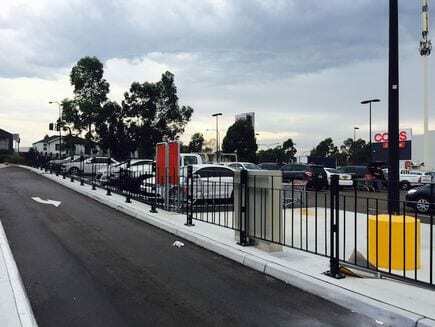 Pedestrian Fencing Type 5 specifically provides an effective safety barrier for people by absorbing low to moderate impact from vehicles. 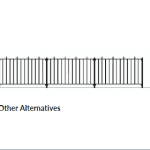 To manage pedestrian movement, our pedestrian fencing solutions feature an anti-climb design. Its see-through design keeps both pedestrian and vehicles visible to each other. 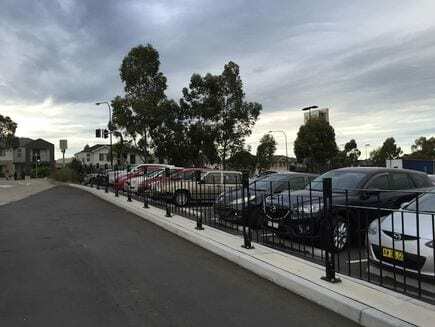 Our pedestrian fencing solutions Type 1 and 5 are made from hot dip galvanised steel for extra durability and conform to Australia’s state road authority standards. This superior design fencing is available in a black powder coat finish to complement most environments. 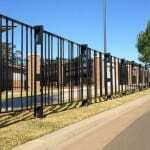 For more details on our pedestrian fencing, contact Metal Fencing Specialists or call us on 1300 904 284.